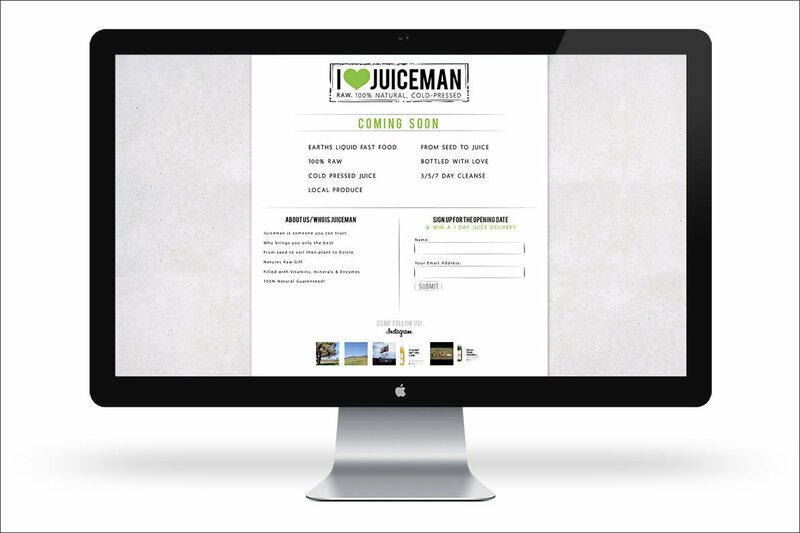 Juiceman makes cold, unpasteurized juices, nut milks, tonics, shots and cleanses. 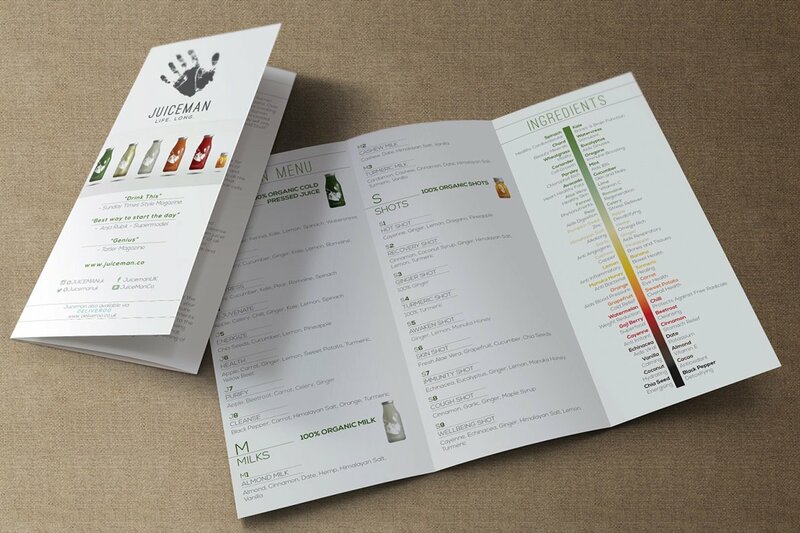 From seed to bottle, everything is hand picked, hand made and hand bottled for this award winning juice and goods purveyor. The original design and branding was created to have a modern and rugged look, with a modern twist added in to finish out this delicious brand.